Longdo Trucking’s Container Freight Station (CFS) has become one of the major services of our business. Comparing with others we offer excellent services with competitive rate. Our Customs Bonded Warehouse is secured with alarm system and anti-theft cameras to ensure that we provide a safe and efficient service. 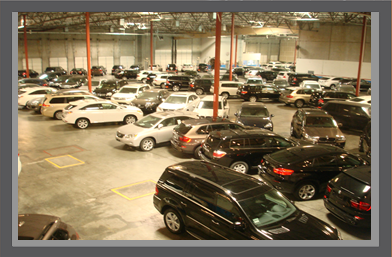 Our 52,000sqft warehouse allows our customer to store import shipments at our boned warehouse. After all exams are finished and the shipment is cleared we can also arrange delivery for you. Our staff is also able to provide the following services.